As your pregnancy develops there is an additional mechanical load placed upon your spine and the surrounding muscles and ligaments. It can be difficult for you to maintain an efficient and pain free posture at all times simply because of the growing bump and this may lead to joint and muscular aches and pains. A back support designed to not only support your bump but crucially your lumbar spine can help reduce this mechanical load and associated pain. 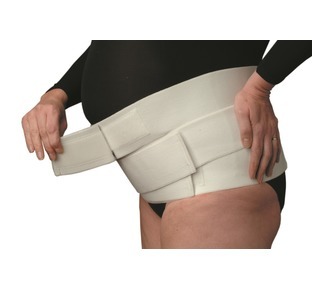 Our Maternity Support Belt is designed for use during pregnancy and the lower profile design is ideal for use with those who will be working into the later stages of pregnancy as the low profile design offers a good comfortable support while sitting. The front panels are of a foam laminate construction for an improved fit. The maternity support belt is machine washable. Remember if you are going to wear your support over your clothing then don't forget to measure your waist over your clothing to be sure of the correct size. 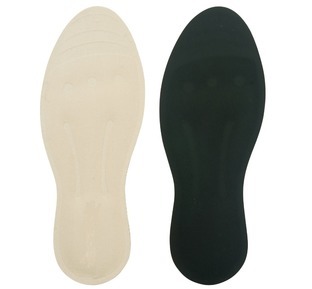 Very comfortable to wear and it really does help so would recommend. 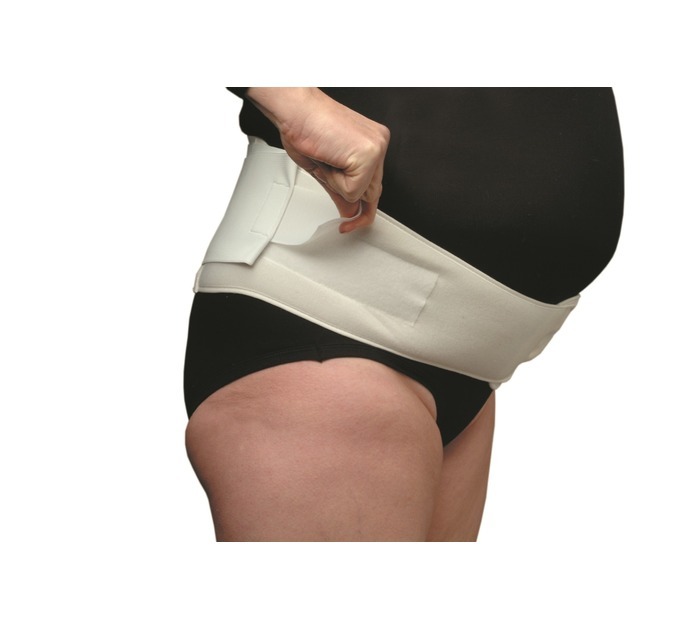 Dear Rachel, Thank you for taking the time to review and recommend this maternity support belt. I am pleased to hear that it is comfortable for you to wear. A great product! 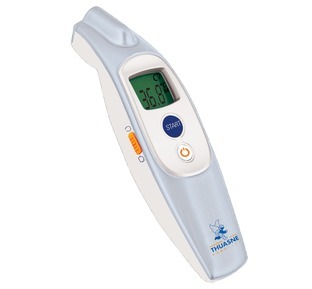 It has made all the difference as I have had pelvic pain. I highly recommend it for anyone who needs a bit of extra support later on in pregnancy. Just perfect although I wish I'd bought it 6 weeks ago when my back first started to hurt. My midwife approves also.